One annoyance of reading scanned music on a tablet with a PDF app is that often the page numbers displayed on the app don’t match the page numbers printed in the score. 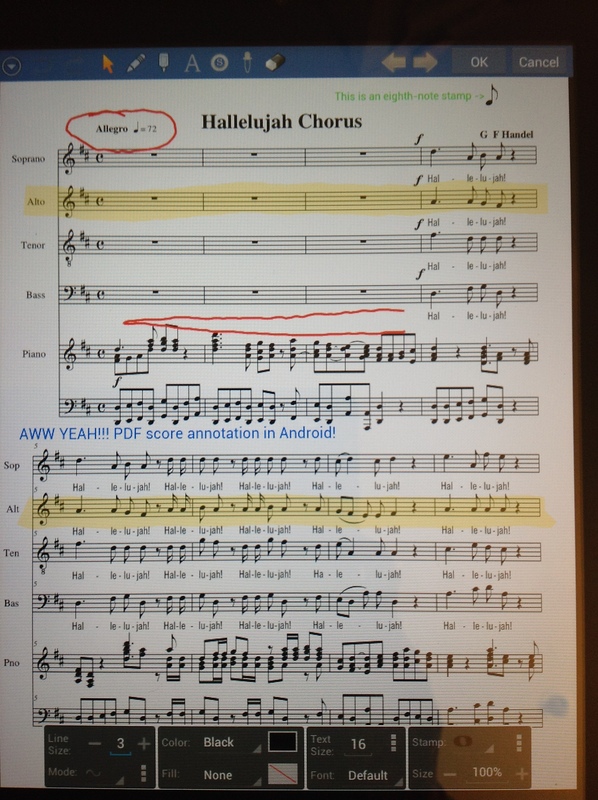 The app always starts numbering with page 1, whereas the scanned version of the printed score may have a cover and several pages of front matter before getting to page 1. This issue occurs in both music-specific apps like forScore and general-purpose PDF reader apps, and it’s a pain to find the right page if, for example, a choral conductor is calling out page numbers during a rehearsal. The PDF file format has a feature for assigning custom page numbers to pages, which I think could solve this problem. 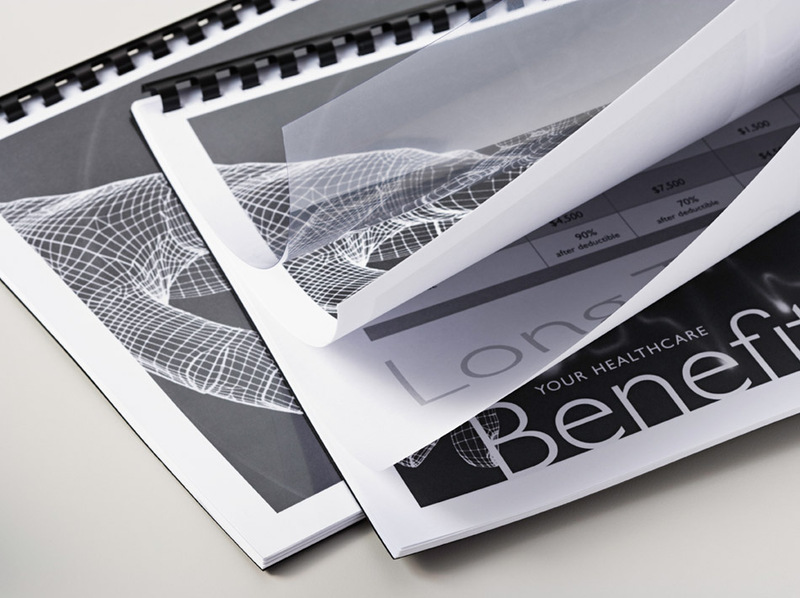 The feature is known as “logical page numbering,” and this link describes what it is and how to set up custom page numbers for a PDF document in Adobe Acrobat: PDF Files – Getting The Page Numbers Right. It lets you use lowercase Roman numerals for numbers, start with a page number other than 1, combine different numbering schemes within the same document, and more. Many PDF e-books already use this feature. The catch is that, in order to make use of it, the PDF reader software must support the display of logical page numbers. I was curious about whether forScore does, so I created custom page numbers in one of my scores and then imported it into forScore. Unfortunately, it didn’t work – forScore still displayed the pages numbers starting with 1. I tried the same test with two other PDF music apps (unrealBook and MusicReader) and two other general-purpose PDF readers (Adobe Reader and iAnnotate PDF) with the same disappointing results. In fact, the only PDF reader app for iPad that I’m aware of that supports the display of logical page numbers is GoodReader, as documented in its manual. I’ve sent a feature request to the forScore support team to ask them to support the display of logical page numbers. I’ll post an update if I hear back from them about it. I’d like to get more of my scores, song anthologies, and music textbooks digitized and imported into my iPad. So last week, I took a box of my scores and books to a local copy shop to have the bindings sliced off, so that I can feed the pages into my sheet-feed scanner. All print shops have equipment that can slice off book spines, but surprisingly, not all shops are willing to perform this service for you. I tried FedEx Office as well as a local independent copy shop called copyamerica, and both declined to do this, citing some fishy-sounding excuses about past customer complaints. 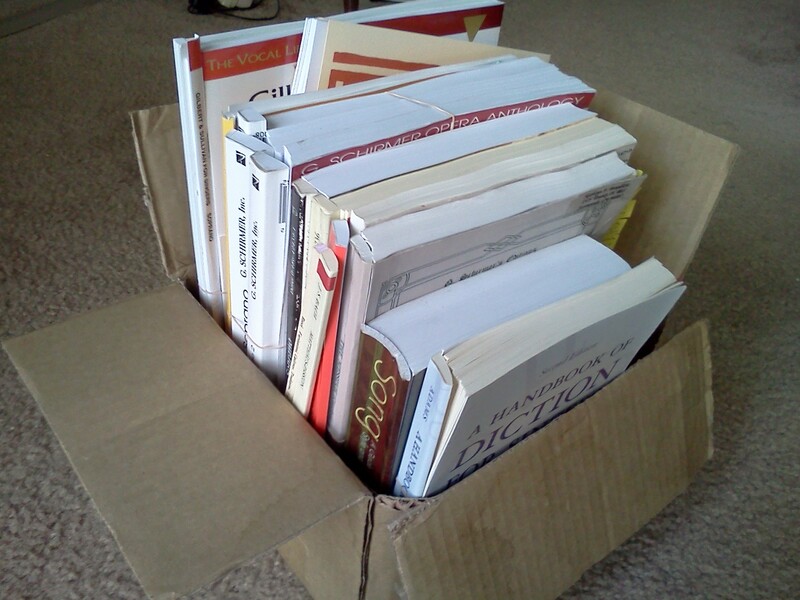 Luckily, another independent shop that’s local to me here in Silicon Valley, Copy Factory, was able to do this for me – they charged $15 for this box full of books. Once I’m done scanning, I will probably take the books back to Copy Factory to re-bind them with a comb binding take the textbooks back to Copy Factory to re-bind them with a coil or comb binding, and hole-punch the scores and put them in a three-ring binder (per pianists’ recommendations in the comment section of this post). As a bonus, the comb binding or three-ring binder will allow them to lie flat on a piano rack or music stand. If your scores are not too thick and you have the time and patience, you may be able to slice off the bindings yourself. For a score that’s just a few pages, a guillotine paper cutter from an office supply store works fine, as documented at the Technology in Music Education blog. For a thicker book, you can grab a razor blade, box cutter, or Exacto knife and have at it, one page at a time. Admittedly it’s tedious and the cuts are quite a bit messier – I wouldn’t do this with my nice scores; I’ve only done this with low-value items. But hey, it’s a cheap method and might get the job done when no other means are available. Breaking news!! MobileSheets, the PDF music reader app for Android, has just released version 3.5 with annotation. As far as I know, this is the first Android PDF app that is specifically for reading sheet music and has support for annotation. I’ve played with it just a little bit, but so far I see a freehand drawing tool, shapes, text annotations, highlighter, and stamps. Yes, I know there are a bazillion PDF music readers for iOS and that Android still has lots of catching up to do, but I’m excited to see MobileSheets reach this significant milestone and I’m all for healthy competition and lots of options in the music-reading app/tablet market!